Scandinavian design started to develop in the 1950`s and since then has become a popular design trend worldwide for over 50 years. 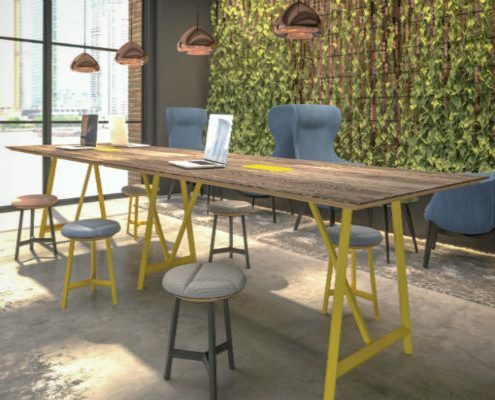 This popular interior design style, offers simple yet stylish furniture to create a unmissable modern theme for any office space. Here at Bevlan, we have a range of Scandinavian style furniture for you to browse, purchase and fall in love with. 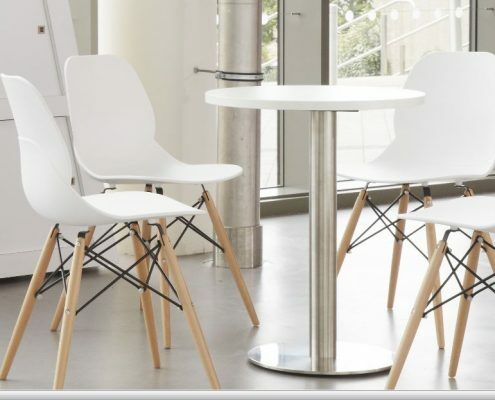 The functional, spacious, scandinavian furniture we can provide you with, creates an uncluttered enviroment that could in fact lead to a more productive work space. So why not take a look at some of the furniture below and start your Scandinavian journey today. We are happy to help you every step of the way! Hover over each image to reveal more information about the product. This modern Coco chair is inspired by high-end designers, with seven different frame options to choose from, you can find the perfect frame for your office. 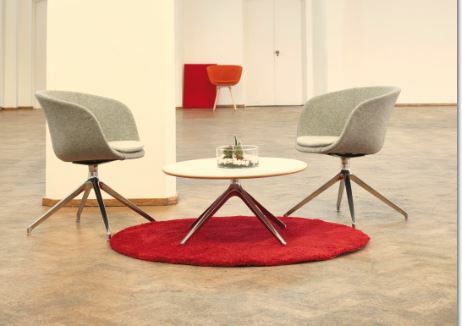 With a plastic shell seat and wooden legs this is the perfect start to creating a Scandinavian office space. 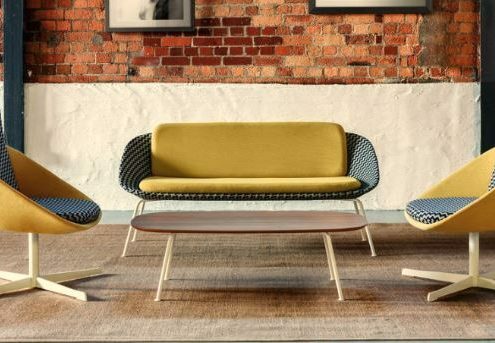 This Scandinavian inspired Dishy sofa is perfect to create a bold impression in any office enviroment. The Dishy sofa`s currently have a wide choice of variations to this range from high or low back chairs to swivel of four-legged bases. This retro inspired, Scandinavian single-seater is available in two different frame finishes Oak and Black Oak. Frovi also have a matching scandinavian table available to purchase. 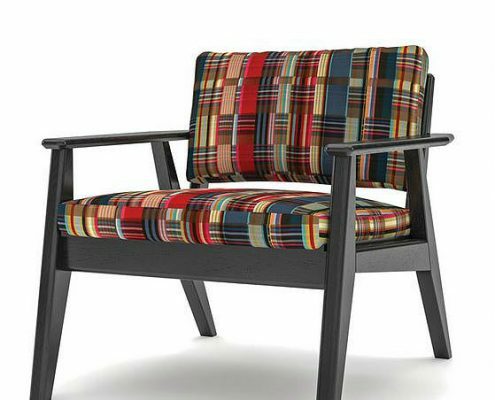 This elegant Krib chair is available in two different frame options. Complementary coffee tables are also available to match the selected Krib chair of your choice. This modern Jig cupboard unit can leave a lasting impression in any office enviroment. With a modern twist on a standard cupboard unit, Jig cupboard`s can introduce a Scandinavian design to your office space. The unique stitched handles are available in fabric, vinyl or leather and come in a variety of colours. Door finishes are also available in natural oak, black oak and white. 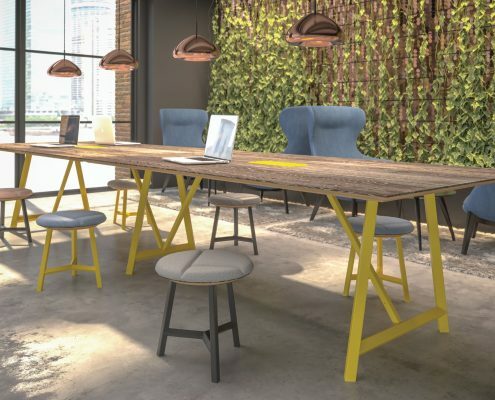 This Relic wooden table offers a scandinavian touch to your office space. Also available in a variety of models including the `Relic Raw Infinity power` which comes with invisible cable management,plug sockets and optional power ports. Therefore, as well as being practical for todays modern office enviroment it also infuses any office with a Scandinavian touch. This stylish, modern Ligni desk really can add a Scandinavian touch to your office. 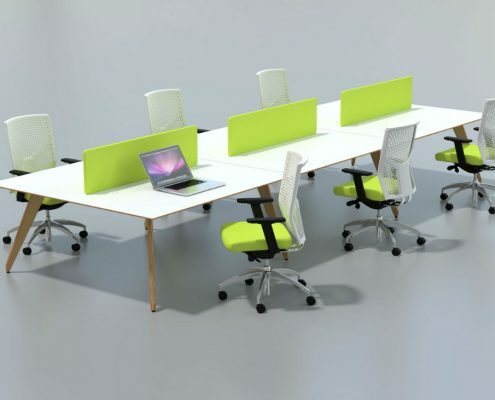 The tops for this desk are available in both MFC and Veener, with fully upholstered PAD screens to maintain privacy and division. 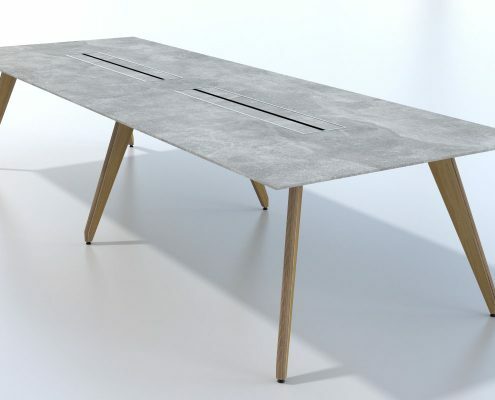 This concrete finished `Ligni` table is a variation from the Ligni table pictured below. This unique table would add a modern, Scandi look to your chosen space. 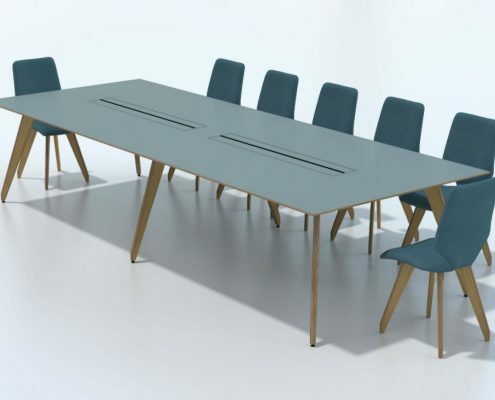 The Ligni meeting table is available with both MFC or Veener tops with an elegant thin profile and edges to match or contrast. 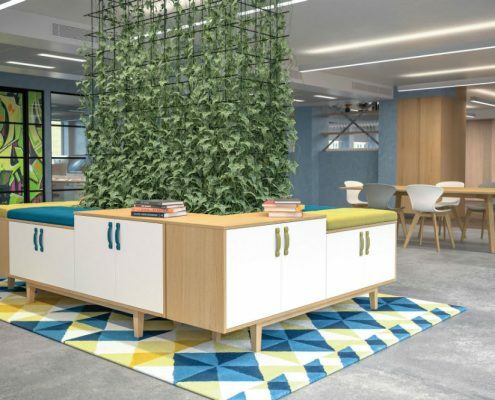 Enquire today at Bevlan Office Interiors, we would be happy to help you plan where to place each piece of furniture, to create the best working enviroment for you. Finally, thank you for reading this blog if you have enjoyed it, why not read the other blogs published on our website. Create a lasting impression with a brand new reception desk! Reasons to love our new and used office furniture.